Google has released a new list of dos and don'ts for Google Glass Explorers. Since the Google Glass' launch date, the company has been pretty happy for Explorers to do what they wanted with their smart glasses. 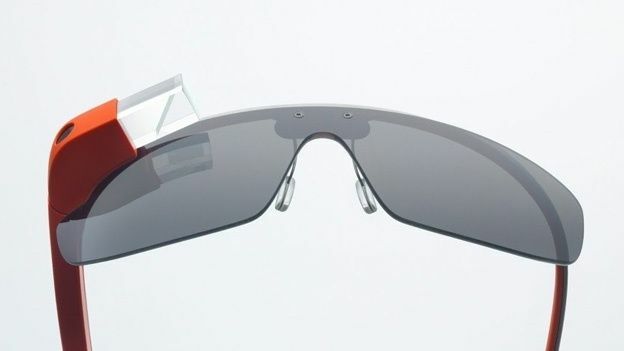 However, following complaints about headaches, fines, arrests and even assaults on those wearing Glass, Google has issued the guide of what to do and not to do with the wearable gadget. Of course, the don'ts are much more interesting. They include one telling Explorers not to wear their headsets all day. “Glass was built for short bursts of information and interactions that allow you to quickly get back to doing the other things you love,” Google wrote. However, the guide eschews any attempt to focus on the health reasons for not doing so. Instead, it refers to the social problems ignoring the guidelines may have on Explorers. “If you find yourself staring off into the prism for long periods of time, you're going to look pretty weird to the people around you,” the company added. Google also reminded Explorers shouldn't wear the headset while playing contact sports, nor ignore rules about where the headset isn't welcome. Earlier in the year, it emerged that a US man had been pulled out of a cinema for wearing Google Glass in a cinema. In that case, he needed to wear them as they were his only glasses with prescription lenses in them. Last year, there was also an incident where a customer and the owners of Seattle-based Lost Lake Cafe got into a public spat over the customer's refusal to remove his Glass headset despite it being against the rules to wear it in the cafe. In response, Google said in the guidelines “breaking the rules or being rude will not get businesses excited about Glass and will ruin it for other Explorers”. Google Glass 2: Coming to an office near you?